Spend all day unwinding in this stunning spa and leisure club. 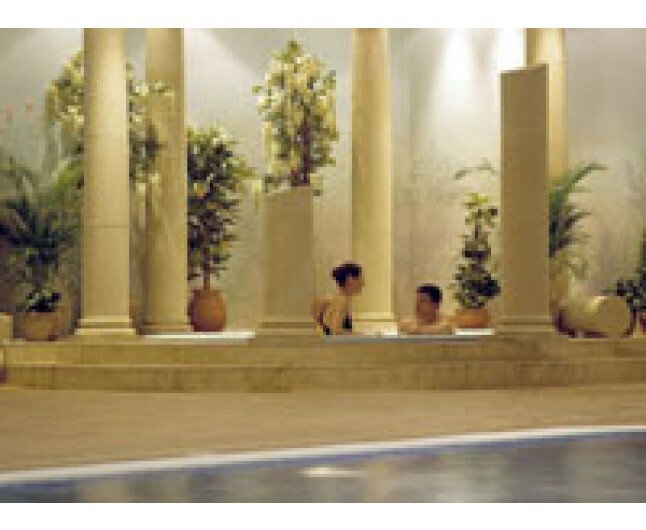 This luxurious mid-week spa for two offers heat and ice experiences, as well as two indulgent spa treatments. Spend all day unwinding in this stunning spa and leisure club. The perfect way to relax. Simply indulge in this luxury spa and receive all the pampering you need! 2 course buffet lunch at the Terrace Cafe. This experience is for two people. Please allow at least 2-3 weeks prior to booking to avoid disappointment. Available tues-thurs. Certificate valid for 10months from date of purchase.